The signing ceremony took place on 7 February in Montevideo during the visit of a Russian delegation headed by Deputy Minister of Digital Development, Communications and Mass Media Alexey Volin. The agreement was signed by Sputnik's head of international projects, Vasily Pushkov, and RNU director Ernesto Kreimerman. The agreement provides for the exchange of news content in Spanish, including radio broadcasts, as well as the implementation of joint projects and events. 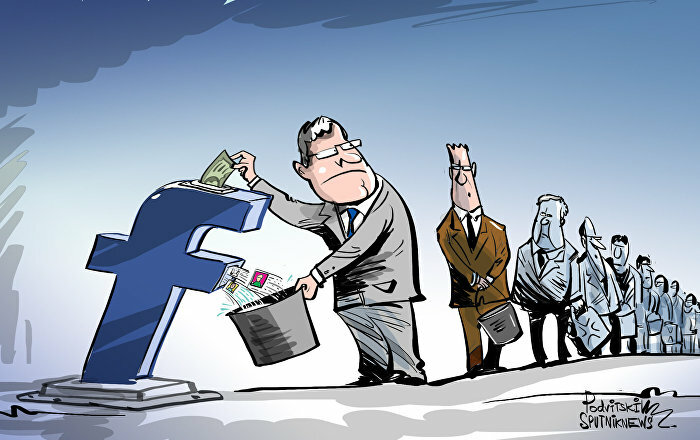 "In today's global reality, the exchange of information plays an important role. Uruguay needs to know more about Russia's point of view, and the development of media cooperation can contribute to this goal", a senior official with the Foreign Ministry of Uruguay, Gustavo Pacheco, said when commenting on the deal. In turn, Volin said that the agreement would be the first step in the development of a full-fledged program of Russian-Uruguayan cooperation in the field of media communications. Pushkov, on his part, expressed confidence that the agreement would not only be a new stage in Sputnik's partnership with RNU but would also have a positive impact on the development of long-term relations between Russia and Uruguay. 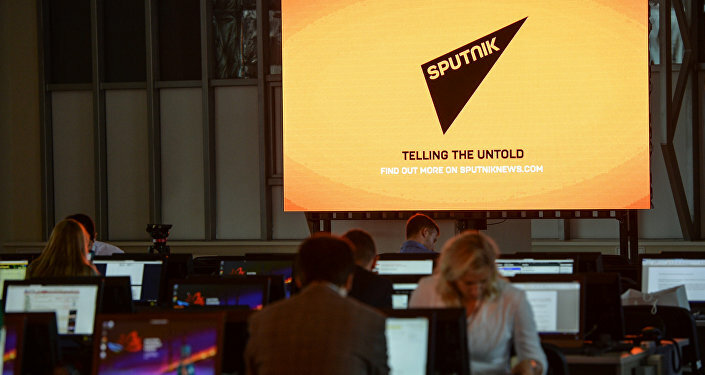 Sputnik is one of the largest international media companies offering country-specific and regional multimedia websites in 32 languages, analogue and digital radio broadcasting in Russian, English and French in 80 cities and online. Sputnik newswires deliver 24/7 content to leading international media around the world in English, Arabic, Spanish, Chinese and Farsi. Sputnik websites get more than 50 million visitors a month. Twenty-two branches around the world, from Tokyo to Montevideo, employ more than 1,000 people from dozens of countries. Sputnik is part of the Rossiya Segodnya media group, with its headquarters in Moscow.